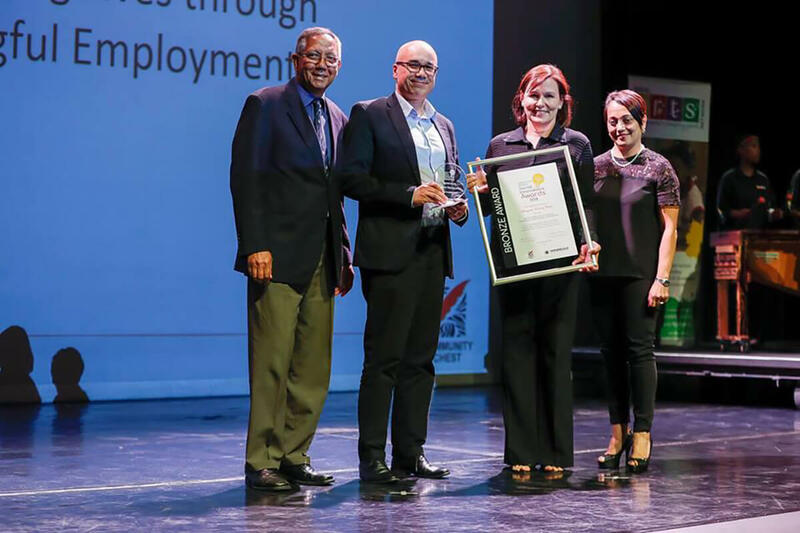 Bergzicht Training, a Stellenbosch-based NGO, focused on the skills development of poor, unemployed, unskilled and semi-skilled individuals, walked away with a Community Chest Impumelelo Social Innovations Award at an awards ceremony held at Artscape Theatre on 28 November. Students who study at Bergzicht Training are equipped with practical skills through the organisation’s iPOWER (Self-Empowering) Foundation Programme and its Advanced Programmes focused on Edu Care, Health and Frail Care, and Food Preparation Assistant and Food and Beverage Service Assistant training. Students who complete the advanced programmes are enrolled for a short course in Employability Skills, which includes basic computer training, before entering the world of work. 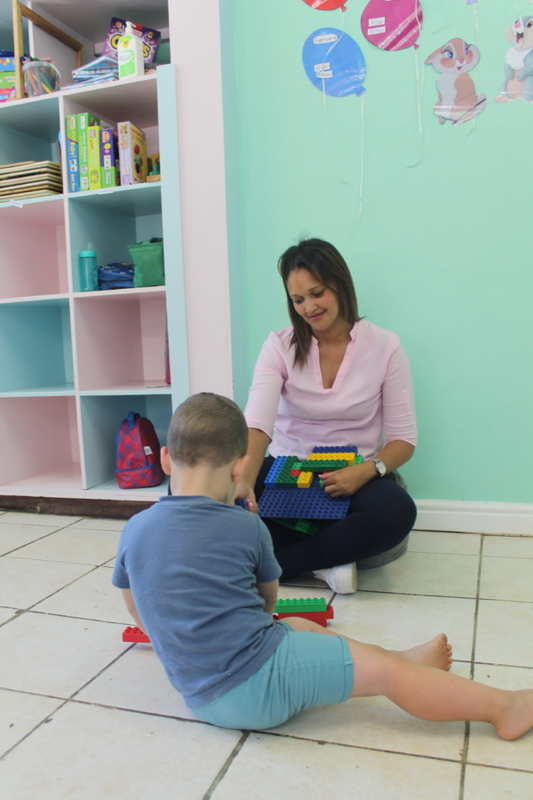 At present the NGO has impacted the lives of more than 10 000 people from disadvantaged areas in and around Stellenbosch and the Cape Flats, with 81% securing permanent employment in 2017 through Bergzicht Training’s in-house Placement Bureau. Bergzicht Training received the award in acknowledgement of the “excellence, service and innovation showcased in their mission to improve the lives of South Africans” through their Transforming Lives Through Meaningful Employment project. 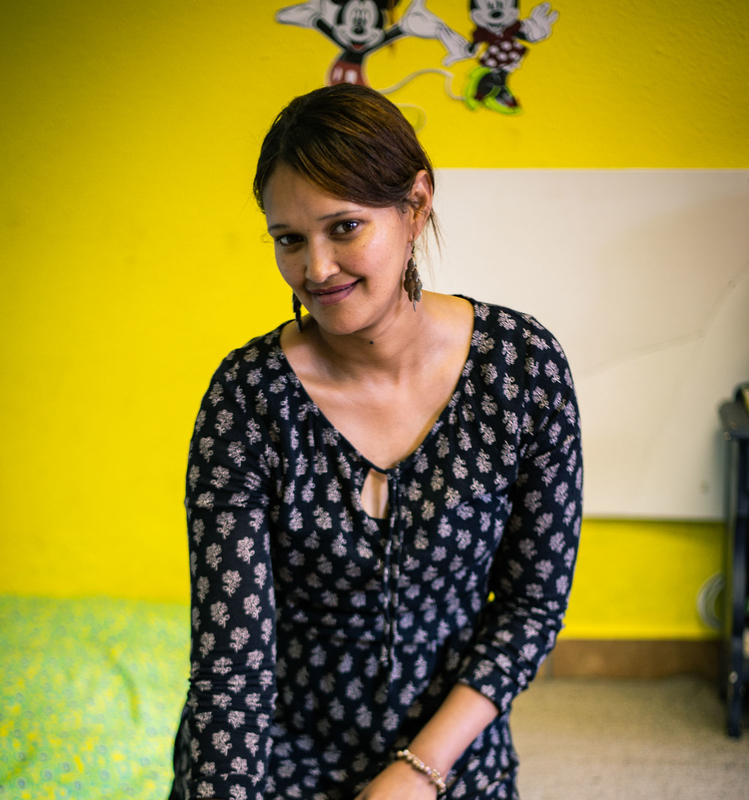 The Impumelelo Social Innovations Award Centre is a “leading awards programme in South Africa, rewarding innovators who find creative solutions to public problems”. The centre also enters some of its award winners for the UN Public Service Awards and the Dubai International Awards for Best Practice. Entries were received from across South Africa and were assessed against its social innovation, poverty impact, project effectiveness, transparent and accountable financial management, sustainability and ability to be replicated. 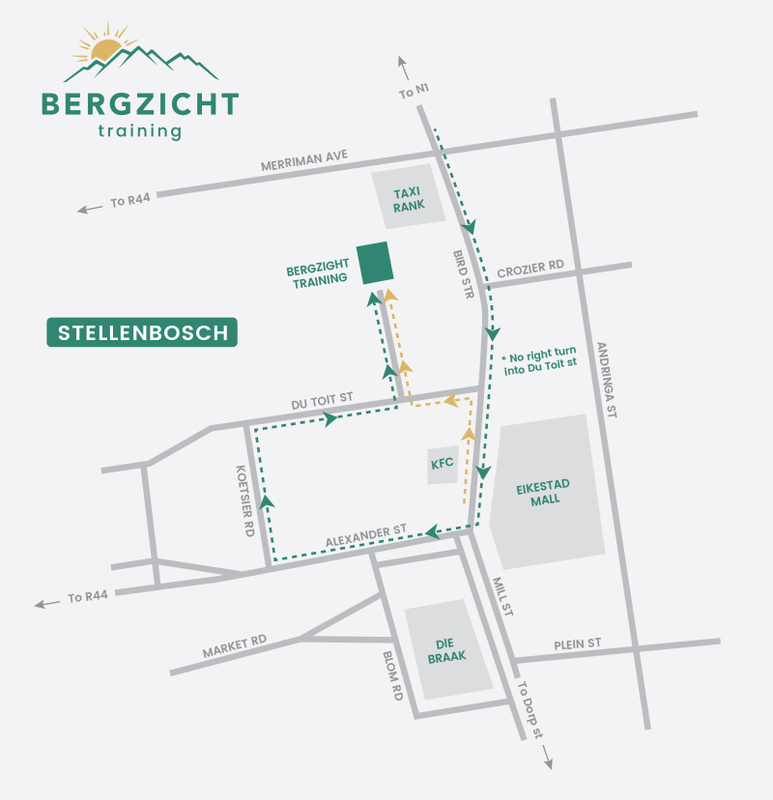 “This award is a great honor for us and an inspiration to now take the 26 year Bergzicht legacy to even greater heights,” said Ms Renske Minnaar, the CEO of Bergzicht Training. 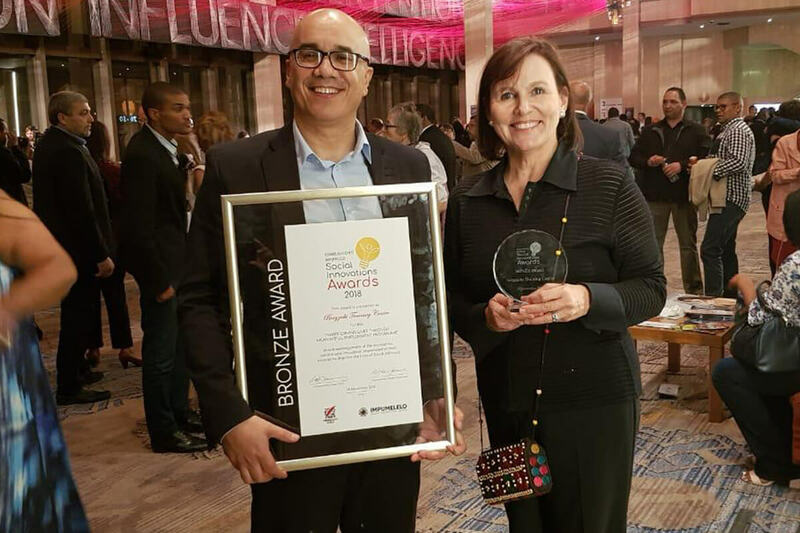 Photo: Bergzicht Training Training Manager, Adrian Bezuidenhout (far left), and CEO Renske Minnaar, with the Community Chest Impumelelo Social Innovations Award that the NGO received at the awards ceremony at the Artscape Theatre.